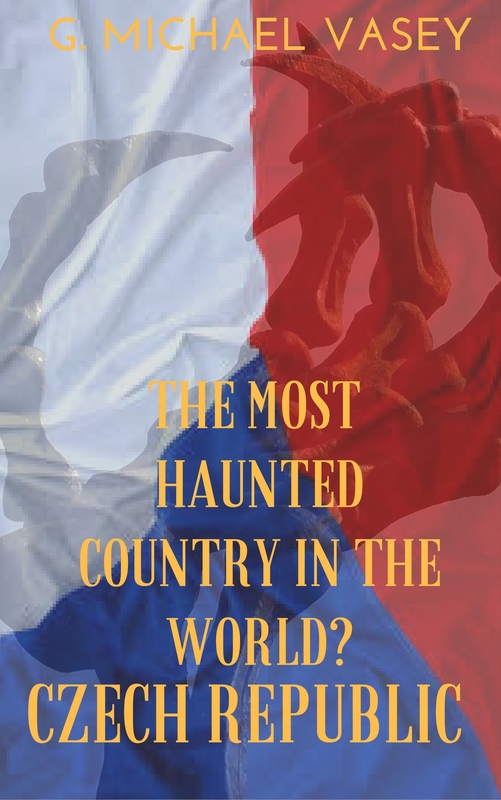 My latest book – The Czech Republic: The Most Haunted Country in the World is FREE on Kindle this week. Why not grab a copy while you can? You can get it at Amazon or Amazon UK. Please do download it – it helps me quite a lot.